Recently, my son “adopted” a book for his school library. 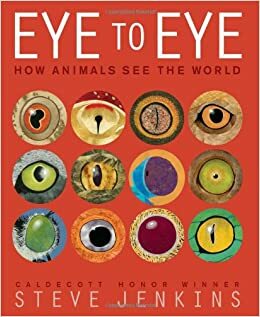 He chose Eye to Eye: How Animals See The World, by Caldecott Award winning Steve Jenkins. As part of the adoption, my son was the first one to check the book out. Not only was it filled with amazing facts about how animals see, but the artwork was stunning! 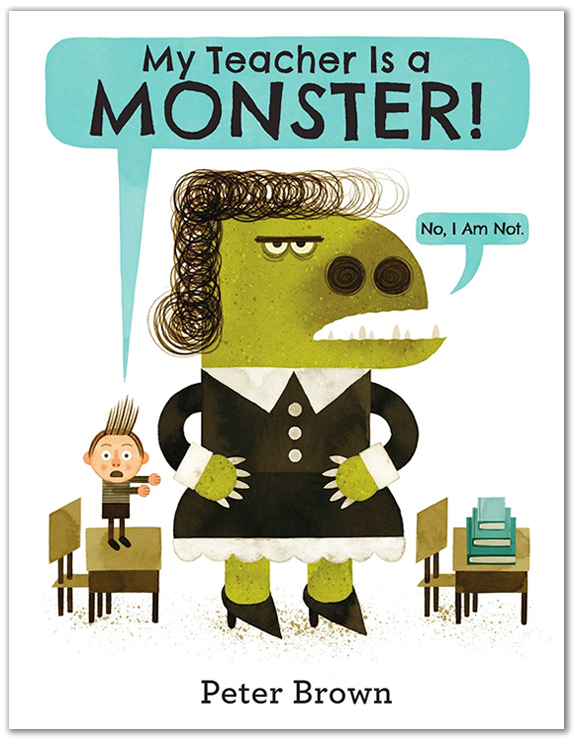 You see, Jenkins isn’t just an author–he’s an illustrator, too. His amazing paper collage illustrations first drew me to his work a few years ago, and I’ve enjoyed every title of his that I’ve read. His books, often collaborations with his wife, Robin Page, are all non-fiction books exploring animal biology with intriguing titles such as What Do Yo Do When Something Wants To Eat You? and What Do You Do With a Tail Like This? The topics range from prehistoric animals to skeletons, from beetles to Mount Everest. 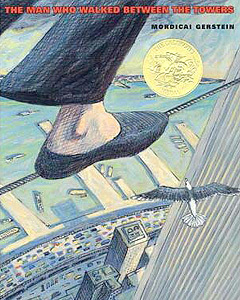 He’s also illustrated a number of books for other authors as well. 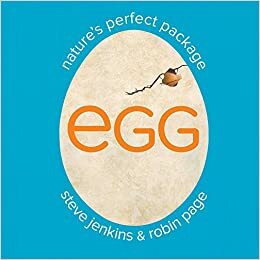 Jenkins’s newest book, also with Page, is Egg. It comes out this spring. His webpage shows an interesting slideshow of how they created the book, if you’re interested. If you or whomever you’re reading to enjoys non-fiction about animals, then you simply must check out Jenkins’s beautiful and informative books. Learn more about Jenkins here. Is there too much emphasis on setting? If the character isn’t very fleshed out, does the story premise fill in the gaps? What kind of tension was there? Were the questions raised unique and so enticing I had to read on? 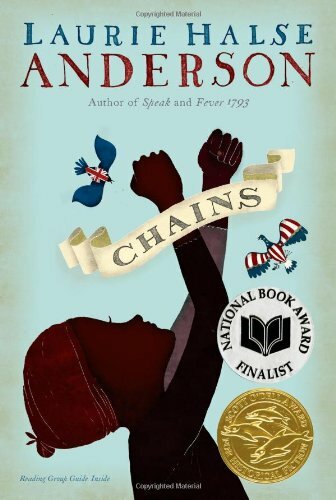 Does the description feel connected to the character? Is there dialog? What does it show about the characters? Ultimately, I learned that I connect most with the people, the characters. Any other element had to serve them. If it didn’t– for example, if there was a lot of description about a ritual but not about the characters–then I wasn’t interested. I writes stories about people (arguably every writer does), so I need to make sure each of my first pages highlights the characters and their struggles, their connect to place, their sense of the world. Try this exercise with books you’ve already read. Or take ten books from your to read shelf and read only the first pages. If you could only pick one to read further (pretend you’re an editor with a limited list), which one would it be and why? Or read the latest Flogging A Pro, a post on Writer Unboxed that takes first pages from a variety of genres and analyzes them in a similar same way. I imagine most of you read or write picture books, but I think the exercise can be helpful there too. It’s a lot of fun! If you’re a reader, and not a writer, asking these questions can help you discern what it is you’re looking for in story, in general, and help you find better books to read for ourselves and your children.